Today is the World Tobacco Day, which was declared by the World Health Organisation (WHO) in 1988 with the aim to increase awareness of the danger in tobacco and related products. In order to free people from tobacco-related products, this year’s theme is Get Ready for Plain Packaging. 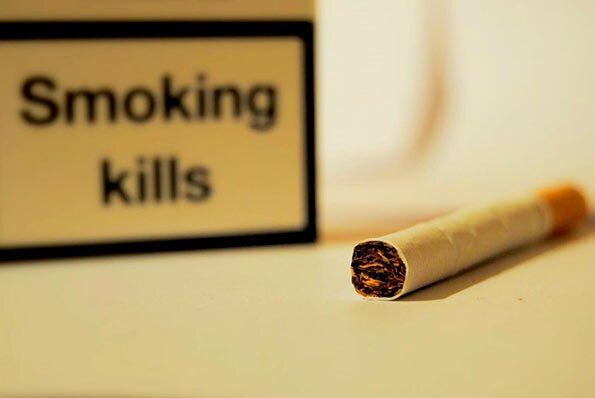 According to WHO, the global tobacco epidemic kills nearly six million people each year, of which more than 600,000 are passive smokers dying from breathing second-hand smoke. Reducing the tobacco use in the country, Director General of Health Services, Dr. Palitha Mahipala, said several programmes have been implemented to help those addicted to smoking.